RelPro is a software that enables organizations to find leads and generate actionable intelligence on executive-level relationships efficiently and systematically for leading companies, non-profits and universities. 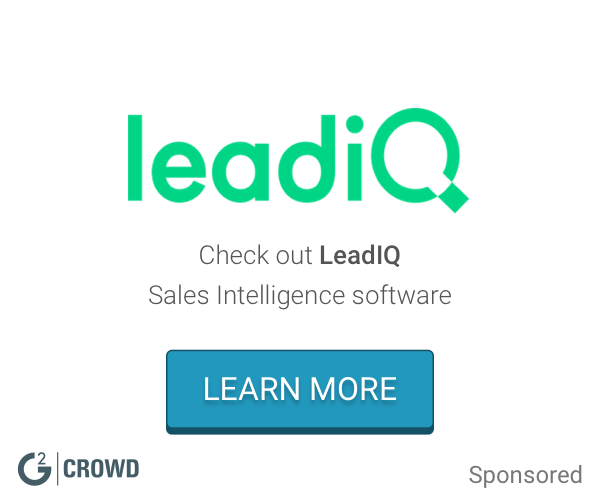 RelPro delivers a unique combination of smart prospecting, quality leads and targeted intelligence for sales, marketing and business development professionals. We analyze data on more than 150 million decision-makers and 7 million companies from trusted sources, social networks and the web. Through SaaS and Data Services solutions, RelPro enables organizations to find leads and generate actionable intelligence on executive-level relationships efficiently and systematically. 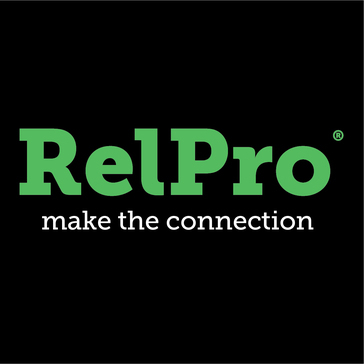 RelPro is a trusted partner to leading companies, non-profits and universities. Hi there! Are you looking to implement a solution like RelPro?